Let’s face it. Choosing your finishes can be confusing. If it’s not the cupboard style you need to choose, it’s the trendy way you want to show off your spice rack. The right countertops are critical; hinges can be game changers; and handles can make or break the whole design. With so many details demanding attention, it’s hard to know where to start sometimes. We want to help you. Below are some examples of the kinds of materials we work with. Each style is different and equally effective, when matched with your ideal envisioned space. Have a look – and then let’s walk through this creative and exciting process together. We agree with you. The right door is everything. Its style, its material, its contours are key, and all three elements need to align with the overall look and feel you seek. 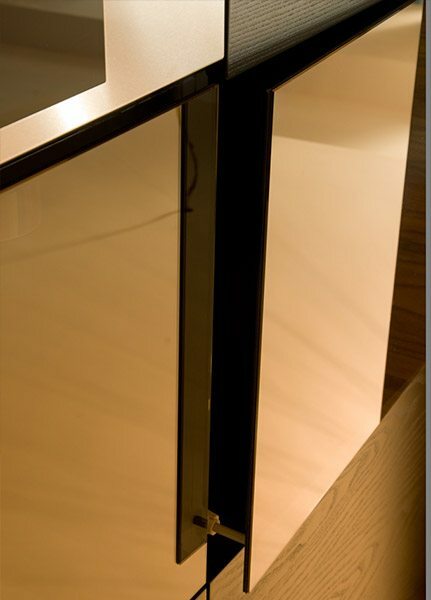 We work alongside you to inform and advise on the perfect door finishings that will make your kitchen come to life. By applying heat and pressure to the bonding process, a single sheet of melamine decor paper is adhered to the board surfaces. 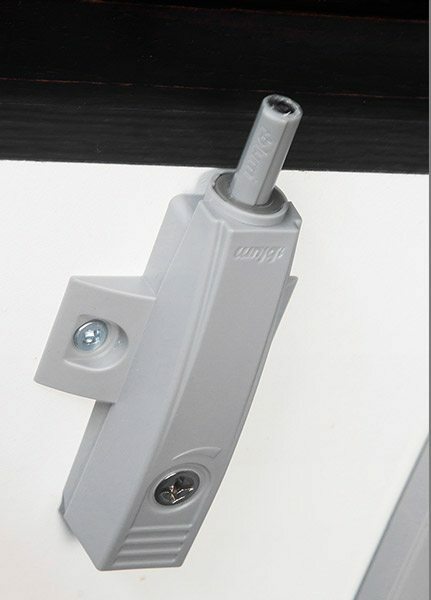 The end product is a durable surface, scratch-proof and moisture-resistant. (Note, however, that the exposed edges will require treatment to guard off moisture penetration.) 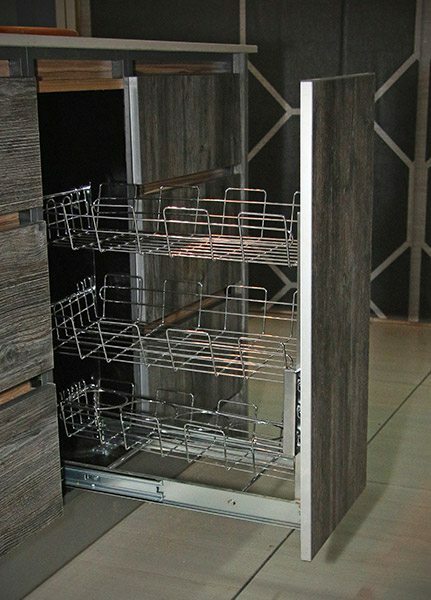 MelaWood is the premier choice for all your kitchen and built-in cupboard needs. MelaWood is ideal for doors, drawer frontals, furniture, shelving, carcassing, wall cladding, and several other interior elements’ surfaces. 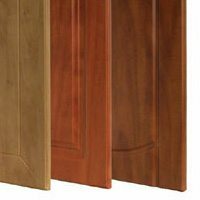 Choose amongst three surface finishes that this product offers: Peen (a rough, dappled finish); Executive (a smooth, matte finish); and Ashwood (a prominent wood-grain finish). 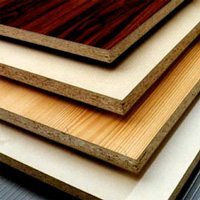 Veneer refers to thin slices of wood, usually thinner than 3 mm (1/8 inch), that typically are glued onto core panels (typically, wood, particle board or medium-density fibreboard) to produce flat panels such as doors, tops and panels for cabinets, parquet floors and parts of furniture. 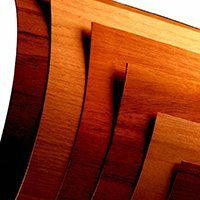 Compared to wood that is prone to warping and splitting, veneer tends to be more stable and durable over time. 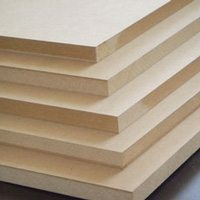 SupaWood, or MDF, is is an extremely strong and durable board product that can be used for all sorts of designs at home. It’s easy to work with; it can be painted over or sealed with minimal fuss; and it’s an inexpensive alternative to wood or veneer. Supawood is made by compressing fine sawdust particles and combining glues, waxes and resins under high pressure. The end result is a wonderfully simple but resilient board, which serves a multitude of purposes in the home. 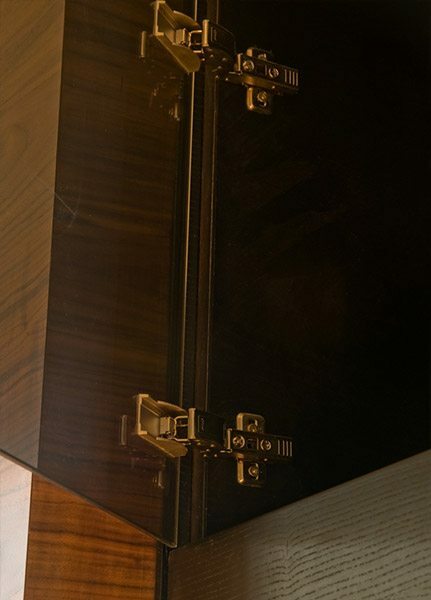 Wrap doors are made from vinyl covered SupaWood and are extremely hard wearing, which makes them ideal for kitchens and vanity units. SupaWood can be wrapped by either a vacuum method or a high pressure system in a wide variety of colours, profiles and finishes.